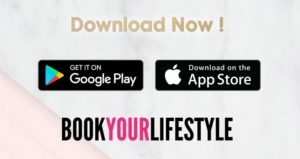 Introducing the Book Your Lifestyle beauty App; available to download now on all your shiny devices. 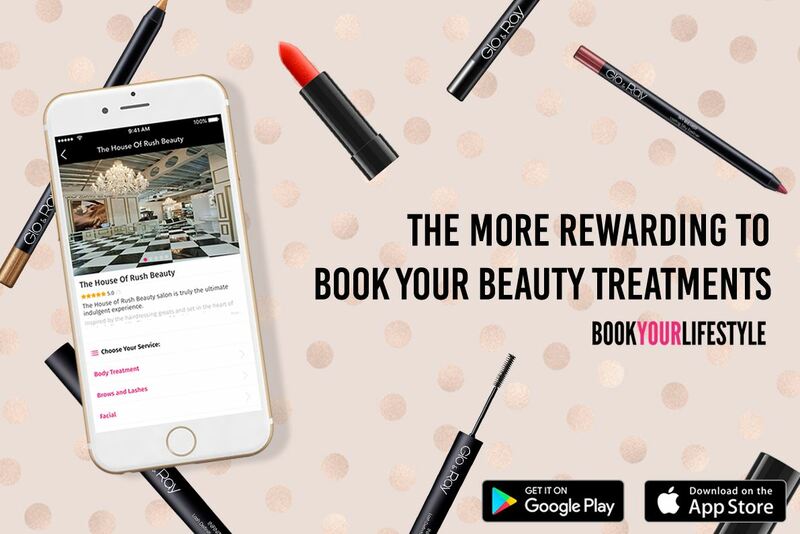 You’ll definitely need to make room for this one; providing an easier and more rewarding way to book your favourite beauty treatments in just a matter of seconds, and already noted as a must-have beauty App by some of the London’s favourite celebs. 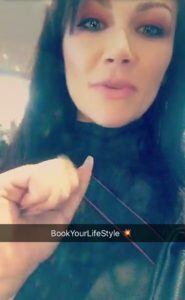 The range of Book Your Lifestyle beauty treatments available are endless, and BBC Apprentice semi-finalist Grainne McCoy used the app to book her something a little different. The well renowned make up guru may be a business wiz, but she definitely knows her stuff when it comes to getting all glammed up. Grainne had been struggling to find somewhere that could give her a set of long, but classy acrylics, and had been forced to play it safe with a short manicure; this was until she discovered the Book Your Lifestyle. Having heard great things about the booking system, and the services on offer, she decided to book her nail treatment at Chelsea’s prestigious Eight-8 Nail Spa, and there have been no regrets. She loved her new fresh set so much, she couldn’t wait to show them off on her Snapchat and Instagram stories. So, there you have it; the new celeb favourite beauty App to add to your what’s hot list. Whether you’re after a perfect mani, a tranquil spa day, or even a revamp of your luscious locs, Book Your Lifestyle has something for you; as well as a range of other top beauty treatments. Why not download our App now and explore a realm of beauty destinations, and appointments, available to book with just a click of a button! 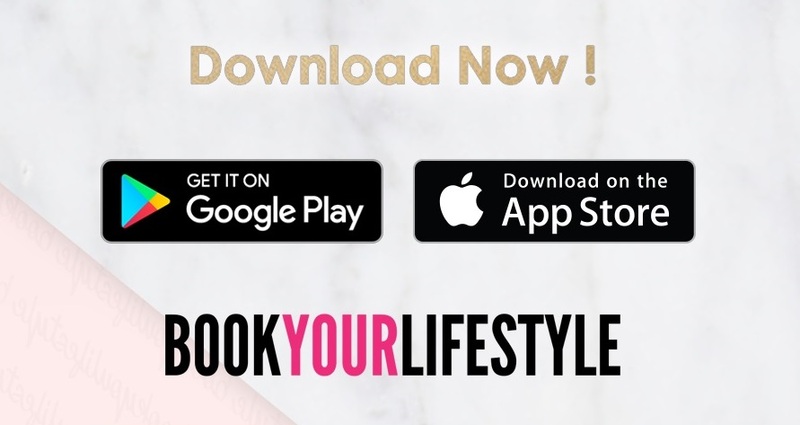 Book Your Lifestyle App is available to download via Google Play Store & App Store.